PHILADELPHIA – The American College of Physicians has launched a program – ACP Advance – to help organizations better implement quality improvement (QI) projects . The program includes 12 months of virtual coaching for a cost, and free online module training, according to Daisy Smith, MD, FACP, who spoke at a press conference at the annual meeting of the American College of Physicians. 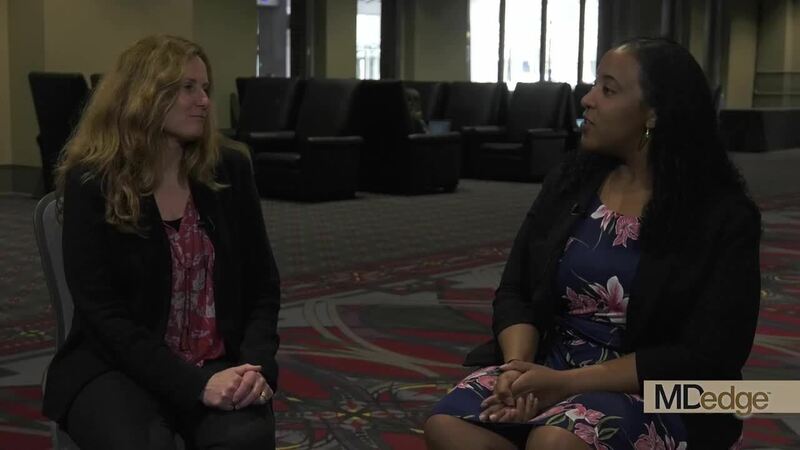 Dr. Smith, the ACP’s vice president of clinical programs, discussed additional aspects of ACP Advance with Selam Wubu, director of the ACP’s Center for Quality, in a video interview. “We launched ACP Advance to engage physicians and their teams [and] empower them to engage and implement quality improvement that results in meaningful improvement for them and their patients,” Ms. Wubu said. Dr. Smith and Ms. Wubu have no relevant disclosures.